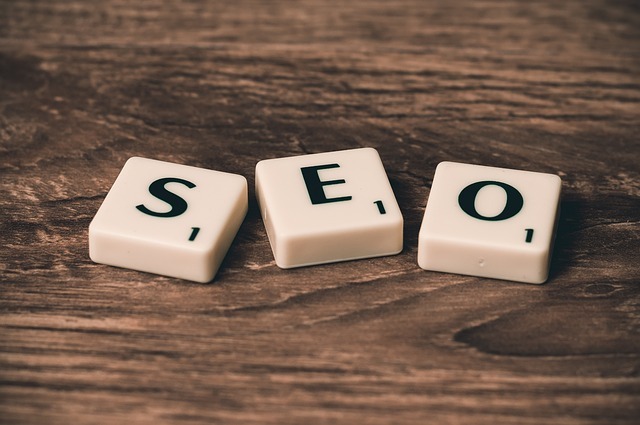 If you speak to many SEO people, they are likely to have a set schedule as to when they check the rankings of the keywords they are targetting. 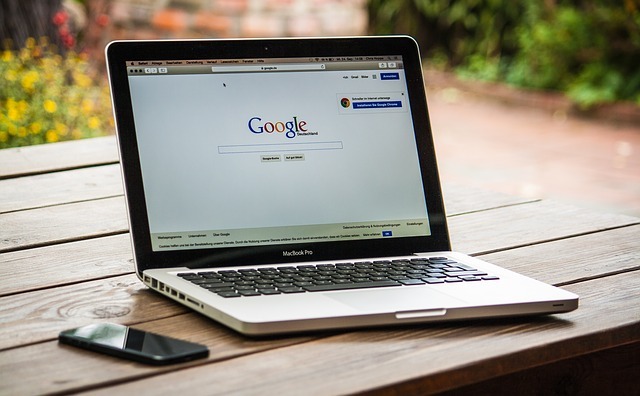 It makes sense, as Google and other search engines are known to make adjustments to their algorithms frequently, meaning search rankings can fluctuate quite dramatically. 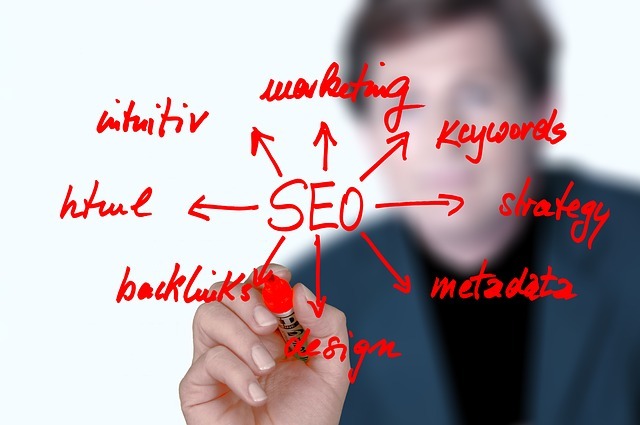 Most people check their website rankings using some form of rank tracking software, which they perform at a set time. This could be daily, weekly or monthly. Here at SEO Campaign, we recommend doing a full check monthly (preferably on the same day each month). 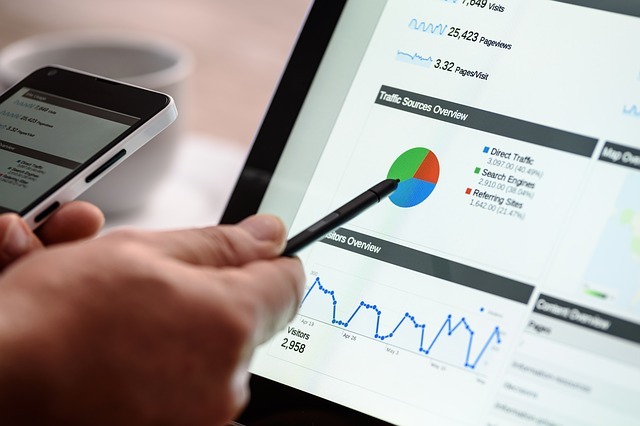 This allows any SEO works you have carried out to have some effect, whilst at the same time allowing time for any algorithm changes to take place.